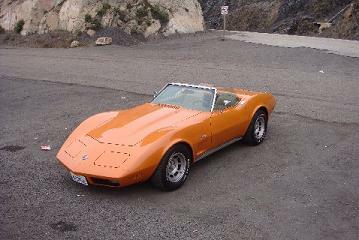 Corvette Shop Inc. offers a wide array of services for every make and model of car. Antique and Classic restorations are available as well! 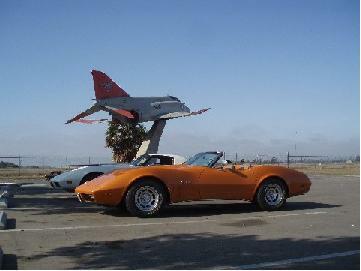 Stop by and see the best Corvette and muscle car performance shop in the San Fernando Valley!